Nobody has ever doubted the fact that Rukka makes good gear. They use only the best materials and strongest components. And it’s all screwed together with longevity in mind. Their Gore-Tex Pro outers mean you’ll never get wet, and the extensive use of fabrics like Armacor mean you’ll be as safe in Rukka as you will be comfortable. But despite these facts, we haven’t always been the greatest fans of Rukka’s outfits. From a functional perspective, they’ve always been excellent, but they've not always been comfortable to wear. 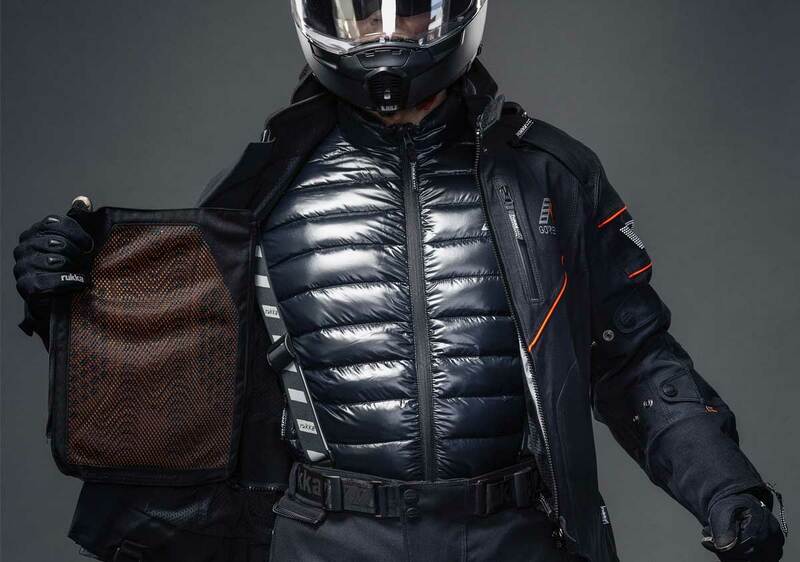 Fine if you’re commuting, and essential if you’re a long-distance courier or blood runner, but for touring a Rukka suit could too heavy and too cumbersome. That was until, almost exactly a year ago, Rukka launched its incredible Nivala suit. In launching the suit, Rukka unwittingly created a problem for itself, as it’s so much nicer to wear than any other outfit in their range that the company has found it difficult to sell any of its existing models. Which is why the Armaxion has already been discontinued, and why the Armaxis will follow it shortly, although the former is being re-branded as the Armascope and will be available exclusively through one of the multiples. The Nivala really does change the game in a number of ways. First is the way it fits. Most Rukka suits are quite boxy, with square shoulders, and wide arms. The Nivala is still, of course, a Gore-Tex Pro laminated suit, but the material is infused with stretch throughout. As a result, it fits more like a traditional leather riding suit than a textile one. 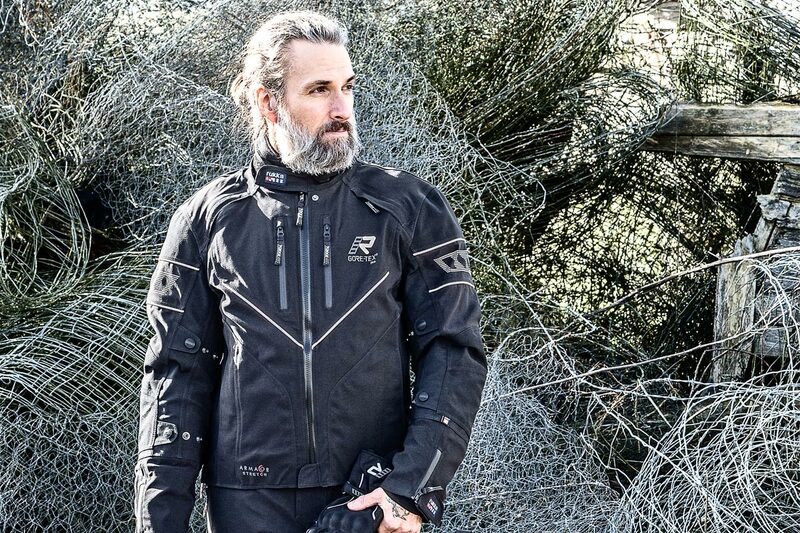 You’ll probably take one size down on any other Rukka jacket. It fits closer to the body and quite tightly, but it doesn’t feel tight because of the stretch. 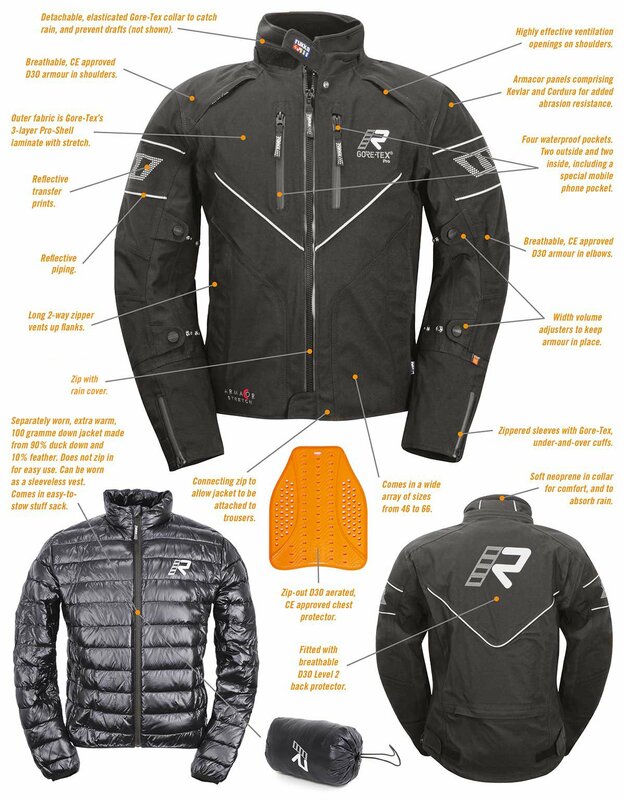 Try it on next to any other Rukka laminated jacket, and you’ll be amazed at the difference. In fact, the comfort is comparable to a drop-liner jacket. The same applies to the pants. 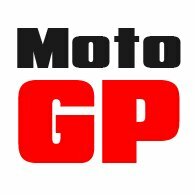 Some people find Rukka’s trousers so stiff and uncompromising that they can have difficulties swinging their leg over the bike, especially if its something tall like a GS. But no such problems with the Nivala pant. The ease of movement is in a different league. The Nivala suit isn’t a better Rukka suit, however, purely because it’s the most comfortable to wear, although that’s clearly part of it. The Nivala is also the best vented outfit Rukka has ever produced. Which, in some ways, is not difficult because venting has never been a Rukka strong-point. On the outgoing Armaxion, there’s barely any venting at all. There’s a bit more on the Armaxis, but the vents are concealed below the chest pockets. They don’t get a lot of air, and behind a screen they’re useless. The Nivala, by contrast, has two well-placed vents on the shoulders. It also has vents up both flanks. 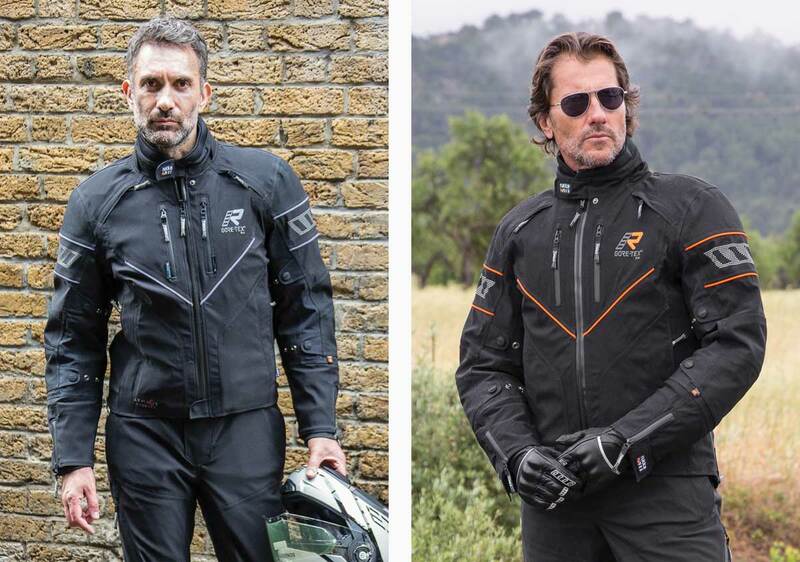 There are, it has to be said, more vented motorcycle jackets and pants on the market, but none from Rukka. And if you want to wear Rukka, but still have good good ventilation in hotter conditions, then it’s got to be the Nivala. There’s a third area in which the Nivala distinguishes itself from the other suits in the Rukka range. And that’s in its approach to thermal protection. You see, on the Nivala, you wear the inner down-filled jacket and trousers separately, not attached to the outer garment. When the idea was first presented to us, we thought Rukka had lost the plot, but actually it works incredibly well, and saves a lot of time. The inner jacket and pants are filled with duck down. They’re incredibly warm but, amazingly, add no bulk whatsoever to the suit, so the size that fits without the liner will be the same size with the liner. It saves time, though, because there’s no zipping in and out, and no matching up of red and black buttons on the sleeves. You leave the inners in their stuff bags somewhere on the bike. 90% of the time, you won’t wear them but, if it’s looking cold, you put on the inner jacket and then the main jacket over the top. It really couldn’t be easier. The bottom line is that the Nivala is the best Rukka ever and, in our view, the best all-year-round suit the market has to offer. But it comes at a price; a price that puts it at the very top of the Rukka tree. The jacket costs £1,200; the trousers are £850. That’s a total of £2,050. The Armaxion suit, as it was, cost £1,550; £500 less. The Armaxis suit, now reduced, also costs £1,500, but we would suggest that the premium for the Nivala is well worth paying. But really, the proof of the pudding is in the eating, and what you have to do is try one on. Then you'll understand the difference. Up to you to decide if it's worth the extra money!